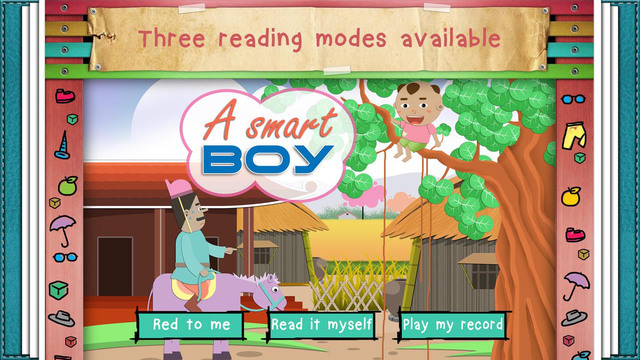 This is a great story about a very smart boy who could solve all of the puzzles given by the King and the neighboring country’s ambassador. What were those puzzles? Once upon a time, a King sent his courtier to look for talented people all over the country. Wherever the courtier went, he asked a lot of difficult questions but no one could answer them. Until one day, he met a brilliant boy who could solve them all. The courtier immediately rushed back to the Palace to tell the King. The King was happy to hear that, but he still wanted to challenge the boy again. What would he do? Let’s read the story to find out what the puzzles were.